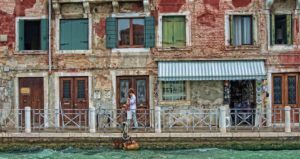 Traveltipy > Italy > Venice » Cheap parking in Venice: where to park in Venice? 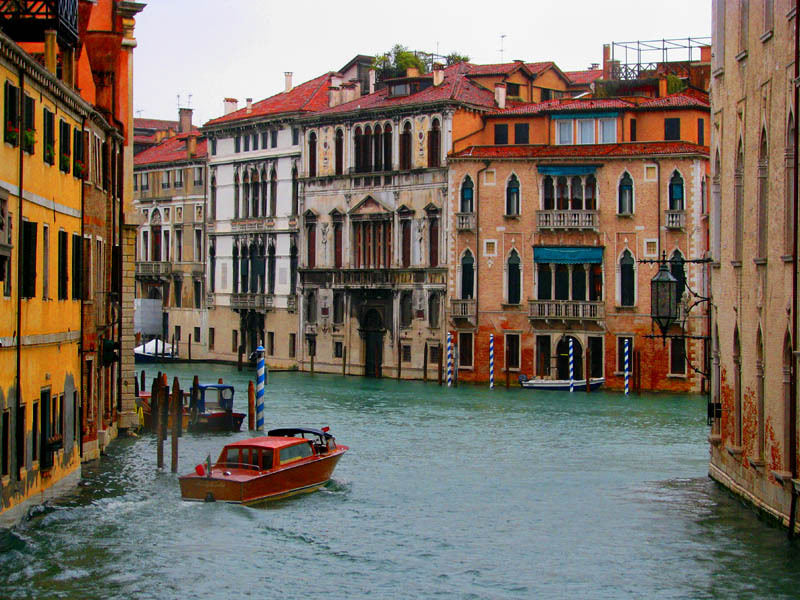 Are you traveling to Venice with your car or a rented vehicle? Find out about cheap parking solutions in Venice. Driving in downtown Venice is forbidden. 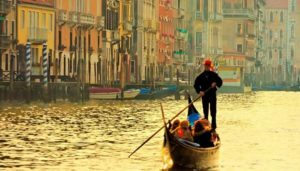 However, it can be useful to travel by car if you want to combine a stay in Venice with a visit to the Veneto region, or even (why not?) with a road trip to Croatia… In the meantime, you’re probably wondering: where to park in Venice for a few days? Where to find cheap parking in Venice? There are several solutions. You can park your vehicle in Venice, on the island itself (in Piazzale Roma or Tronchetto), or on the mainland, in Mestre, before reaching Venice by train or bus. How to find the best parking solution in Venice? Find out below. One of the cheapest parking options in Venice is to leave your car at Mestre, on the other side of the bridge connecting the mainland to Venice, and to reach downtown Venice via public transport. The area features several paid car parks: they charge around €15 per day. All you need to do is to try to find a car park near Mestre station. You can then reach Santa Lucia station in Venice by train (10-minute journey, €1.30 per passenger). You’ll find, for example, the SABA car park, almost opposite the station: it costs €16 per day. If you park further away from Mestre station, you can always take a bus that will take you to the island of Venice (it will just take a little longer). Another solution, still on the mainland: park at Marco Polo airport. 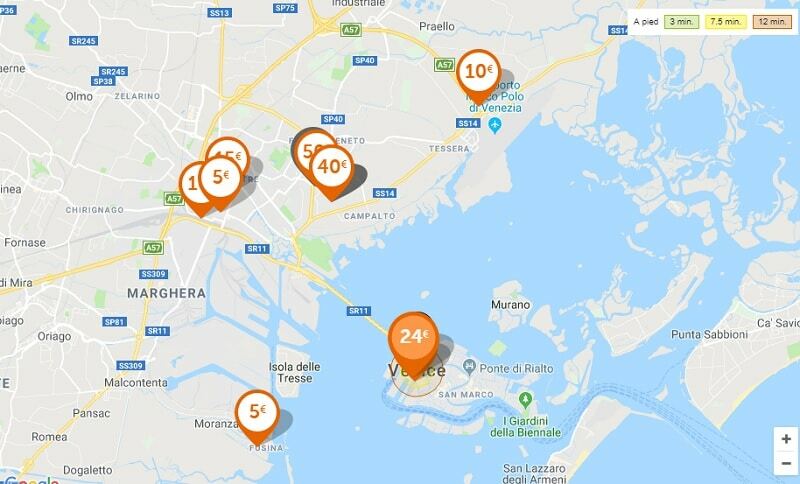 Among the cheapest are the Alipark MarcoPolo car parks (€5 per day) and San Marco (€11.10 on the first day, however, there is a sliding price scale). 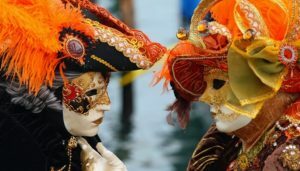 You will need to book the shuttle bus that will take you from the car park to the airport terminal, where you can make a transfer to Venice. However, beware: this is a popular parking solution in Venice, so remember to book your parking space in advance! Another money-saving alternative: try parking for free in Mestre. There are several car parks situated outside the city center which have been designed to relieve congestion on the roads of Mestre. They are well served by public transportation networks and are designed for long-term parking. 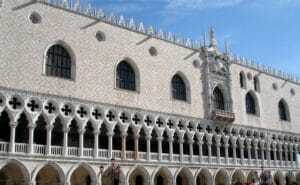 See the list of free car parks near Venice. However, this solution has two disadvantages. First of all, you can’t book online, so there’s no guarantee of finding an available parking space when you arrive! Secondly, these car parks are not supervised. Vandalism or car thefts are not particularly more likely to happen in Venice than elsewhere, but be careful: leave nothing in your car, especially not in sight! There aren’t any cheap parking options in Venice itself. However, if you’re only staying a few hours or one night, you can save time by parking directly in the city center. To park in Venice, you must reach the areas around Piazzale Roma or Tronchetto, at the entrance of the city. In Piazzale Roma, you will find car parks which charge between €25 and €32 for the day. The two largest parking lots are the Autorimessa Comunale car park and the San Marco Garage. Little further west of Piazzale Roma, on the island of Tronchetto, you’ll find the huge Venezia Tronchetto Parking car park. It’s not possible to book, but it features 4,000 spaces, which means you’ll have a high chance of finding an available space when you arrive! 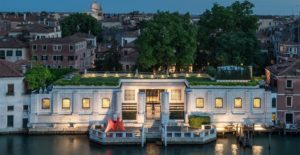 You will then have to take a Vaporetto to reach the island where your hotel is located in Venice. To save money on Vaporetto trips, think about buying your ACTV Venice Pass transport card before you arrive!